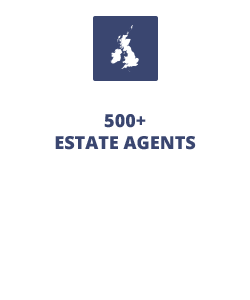 Part of the LSL Property Services Group, Your Move and Reeds Rains have nearly 500 estate agent branches across the UK. We created highly bespoke paid search campaigns, each built around individual branches, using a combination of postcodes, suburbs and geo-targeting to ensure messages were placed in front of the perfect local audience for each branch. This granular level of targeting allowed ads to include a number of location cues, referencing the town in the title, URL, address, phone number and ad copy. As a result, ads were significantly more relevant to the local audience than any other national estate agents, online offerings, or even local independents appearing for the same searches, in the same locations. Bespoke call extensions were included, with branch-specific phone numbers in all search advertising, allowing us to dramatically expand on the lead volumes being driven through the activity. 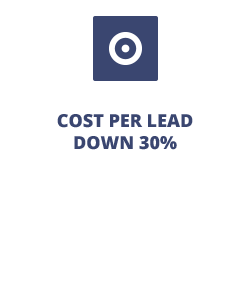 Overall cost per lead was improved dramatically, and is now 30% below the client’s original target. Highly relevant ad copy and targeting has driven a huge non-brand CTR of 5%+. PPC activity is now the second biggest driver of valuations.